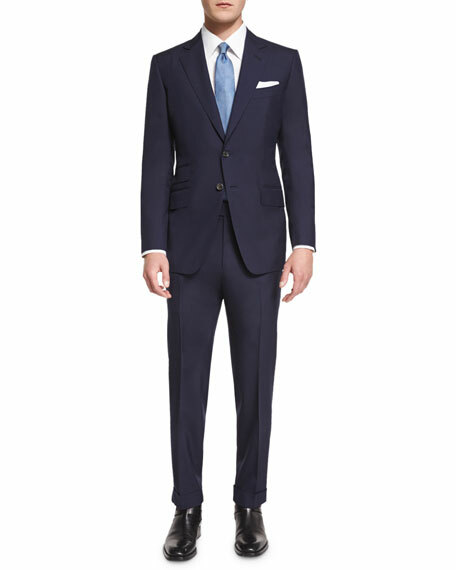 Since its introduction in 2008, the J.Crew Ludlow suit is a popular choice for many. 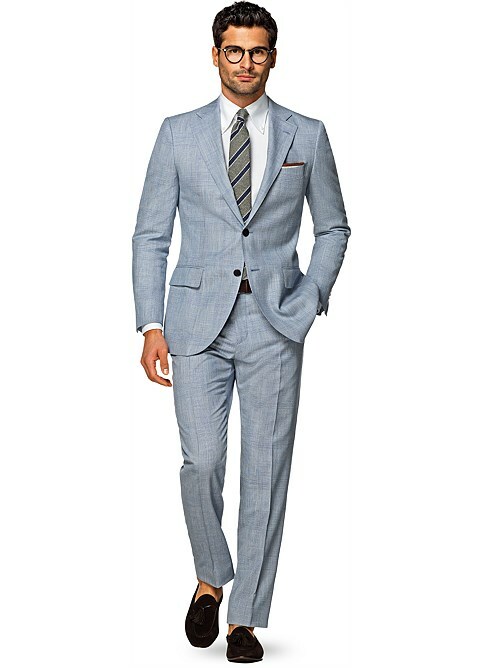 The light gray-blue color of this suit gives the wearer a versatile look. The oldest men’s clothier in the United States. Even though their suit fits are generally more traditional, their Red Fleece Collection is their take on the modern, fitted suits. 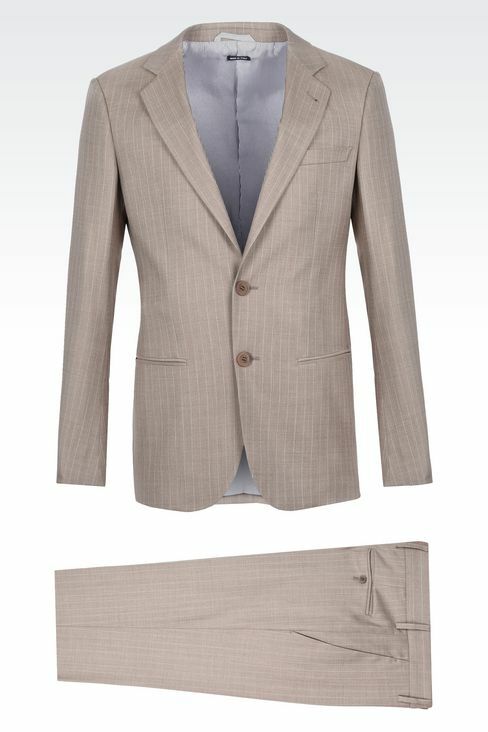 This 100% cotton seersucker suit is good for staying cool in the summer, and giving you a classic look. From their limited-edition Heritage Collection, the subtleness of this cream-colored linen suit gives you the ultimate summer look. Do be careful with your surroundings when wearing this, stains can really mess up this good look. The light blue and check pattern is a fresh look. This vibrant design gives off an easygoing, summer ambience. Made in Italy, some of the compositions of this suit includes virgin wool and silk. The beige color and lightweight fabrics makes this perfect to wear in the heat. Navy is a symbol of confidence, power, and authority, making the navy suit timeless. The O’Conner Base is also what Daniel Craig wore for his role as James Bond.